Can Independent Contractors Get Workers Compensation? If you’re an independent contractor, or you are a business owner that has hired one, you might be wondering if contractors are eligible for workers’ compensation. The short answer is “no,” but there are still some intricacies and exceptions that are worth understanding. For a complicated situation like this, we recommend enlisting a St. Louis workers compensation attorney to advise you on your case. Below, you’ll learn about the typical workers’ comp process, why independent contractors are different, and some possible exceptions to this rule. What happens in a typical claim is an employee sustains an injury or disease that they believe comes from work. That can be anything from an acute event like a broken arm to an occupational illness like hearing loss. Once the employee is injured, they will generally report the incident, get a medical assessment, talk to a lawyer, gather evidence, and present their claim. This claim can either be accepted or denied by their employer. When a business hires a contractor, they are a separate legal entity. That contractor is their own business, and thus is in charge of all of their liability. In this case, a contractor will generally not be able to obtain workers’ compensation. In most cases, they will also not get any alternative benefits either. The possible exception to this rule is misclassification. Sometimes an employer will consider somebody that works for them to be an independent contractor, but given their job duties, this may not be the case. Some typical clues for deciding if a worker should be classified as an employee or a contractor are listed below. Direction & Control – Generally, an independent contractor will be given a job, and then they will decide exactly how to complete that job. What might make a worker be considered an employee is if they are given specific requirements for when, where, and how a job is done. Pay – Contractors generally receive payments for individual jobs. An example of this is if a store needs their lights rewired, they will hire an electrician. They will pay this worker for that job and that job alone. This means he is a contractor. If a worker is on salary, they could be deemed an employee. Equipment – A contractor will generally provide their own tools and equipment, while an employee will have their equipment provided by their employer. Nature of Work – A contractor’s work is typically highly specified. That means that they do one thing, and one thing only. If a worker is doing a broad range of tasks for a company, he could be considered an employee. If you are an independent contractor, or you employ one, it is useful to know that contractors are not eligible for workers’ compensation. That being said, sometimes contractors are misclassified and may have a legitimate compensation case. 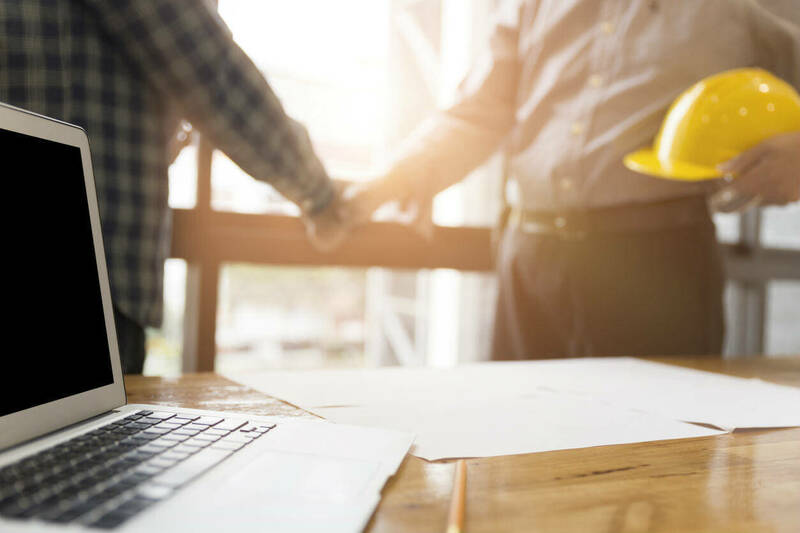 If you are an injured contractor, it is worth talking to a St. Louis work injury lawyer to see if you might be misclassified and to discuss alternate avenues of compensation.